Metso Corporation press release August 30, 2017 at 10:00 EEST. Metso will host its first global distributor event for the aggregates industry in Tampere, Finland, September 5-7. 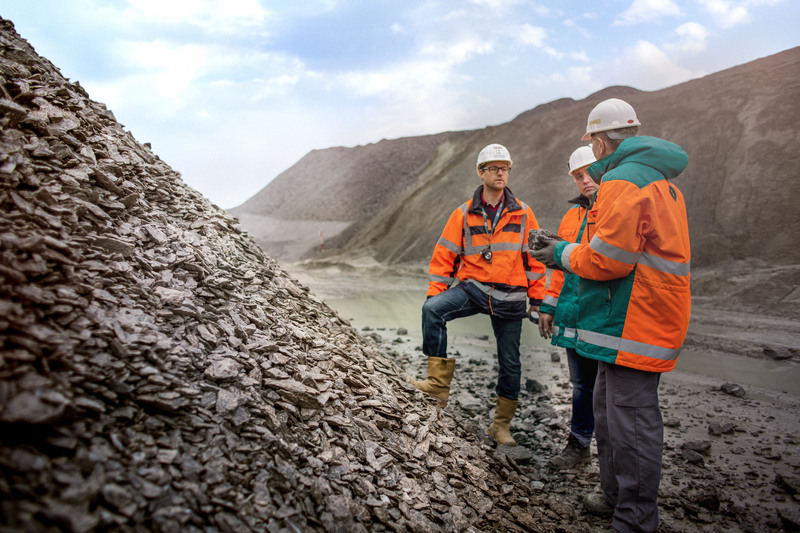 This interactive event focuses on training and showcasing Metso's latest innovations for the aggregates industry and gives a preview of the next generation's development direction. Distributor Days for the Aggregates distributors brings together over 200 attendees from all over the world for an intensive two-and-a-half-day seminar. "The event is designed not only to give our distributors the opportunity to see our latest equipment and services, but also to begin the creation of a global distribution community which will shape Metso's future vision in terms of products, services and the dis­tribution business model," says Adrian Wood, Vice President of Global Distribution, Aggregates at Metso. 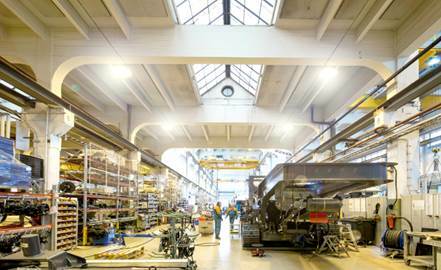 Distributors play a significant role in the Metso sales process, functioning as the direct customer interface in their assigned territories. Metso has currently some 100 official aggregates distributors globally. "Metso will continue investing on developing our external community as well as our own team working with distribution. We are constantly looking for new, best-in-class channel partners to our community," Wood concludes. Caption: During the Distributor Days, the participants will also visit one of Metso's key production sites for the aggregates business, the Lokomo works in Tampere. 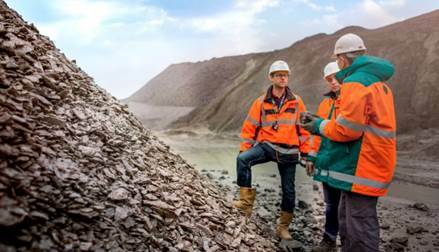 Caption: Metso has around 100 distributors for aggregates equipment and services globally.